I’ve recently just had the trip of a life time travelling in America and I really wasn’t expecting to find any links to World War One while we were there however this wasn’t quite the case. 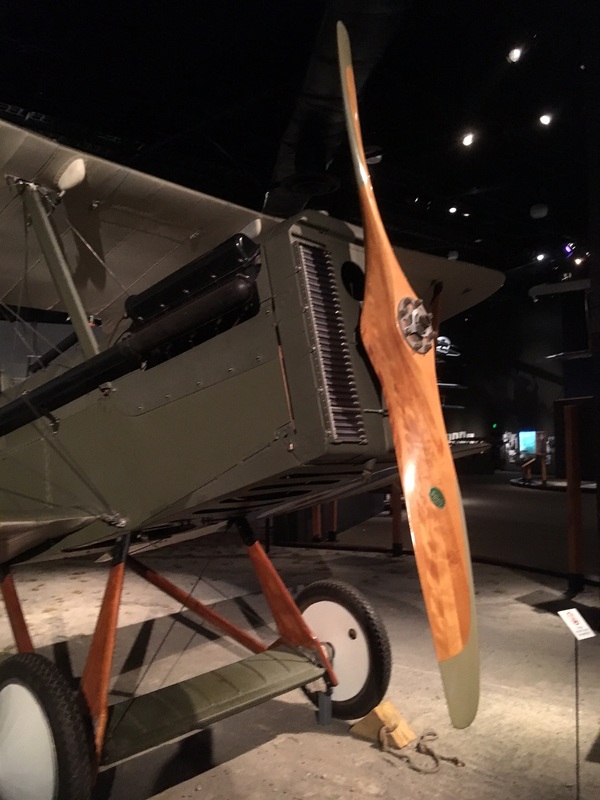 While in Seattle we visited the Museum of Flight and while this had some wonderful space exhibits (the main reason for our visit), modern planes to explore; and lots of WW2 planes I was most surprised to find a whole gallery dedicated to World War One. 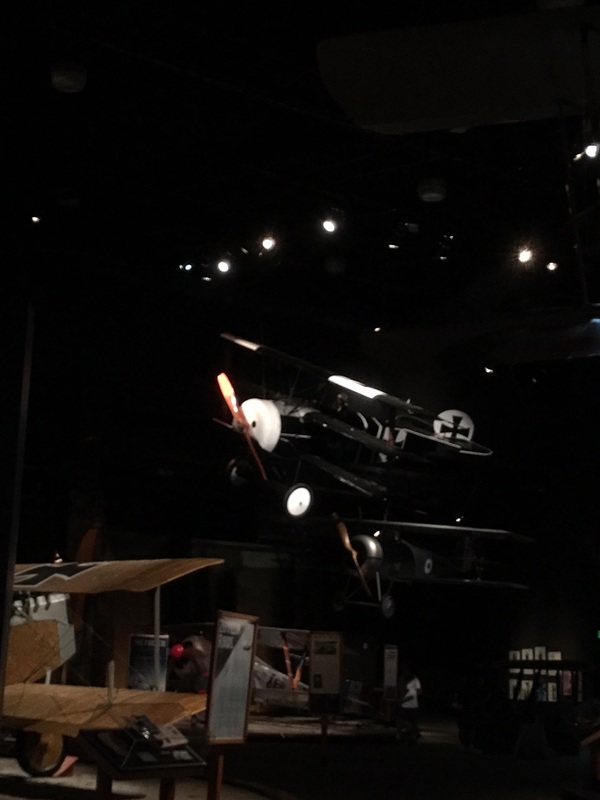 The gallery featured planes from all nations fighting in WW1 – some hanging from the ceiling as if in flight and others on the ground so you could see just how fragile these early planes were. The gallery also had some flight simulators to play on and it was here that I got a real feel for just how temperamental these planes were as I tried taking off, dog fighting and landing in them. 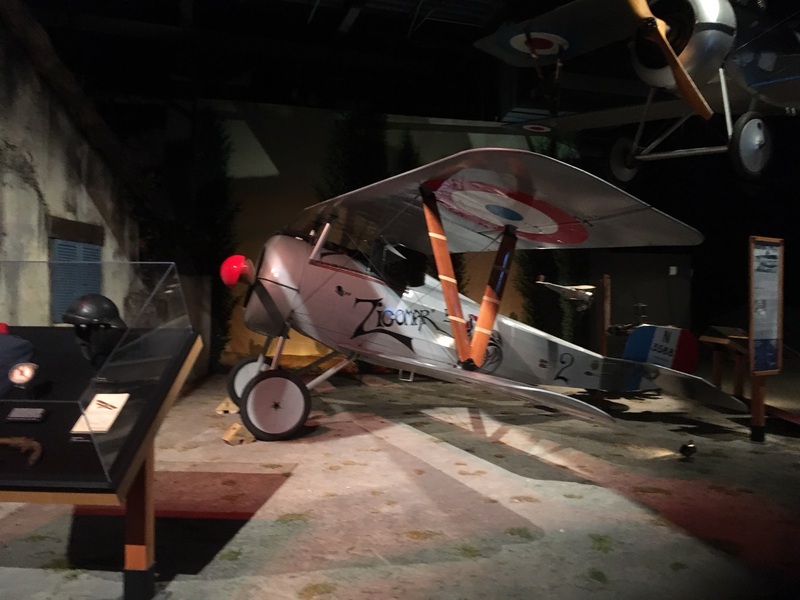 As well as the planes this gallery also had reconstructions of trenches and mess halls from the era and lots of information and personal stories from veterans so if you are in Seattle it is worth the trip out of the city to explore this museum! This entry was posted in Visit to a WW1 related location and tagged aeroplanes, America, flight. Bookmark the permalink.